Children room - Hotel "Koruna"
We care for your children’s safe and exciting stay in our hotel. 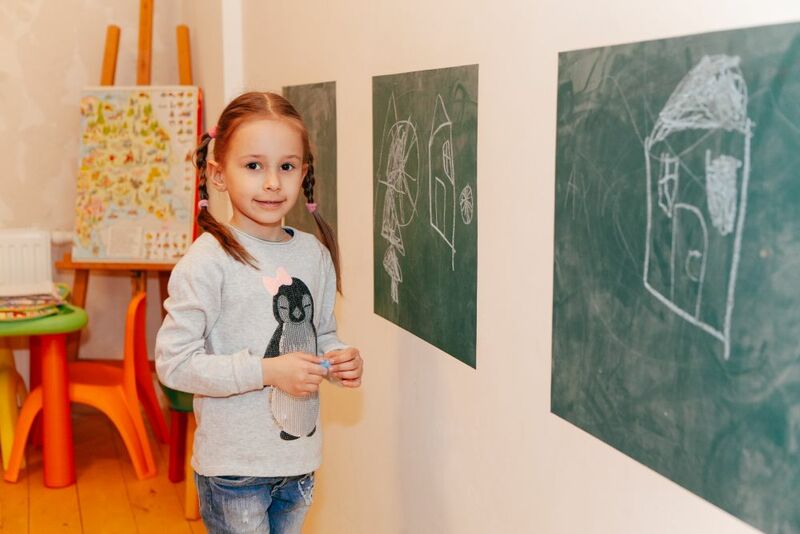 “Koruna” has an equipped day nursery, with everything for the useful and fascinating pastime. Besides this, your kids would love our mini-farm, where we grow rabbits, pigs, poultry, as well as goats and cows.